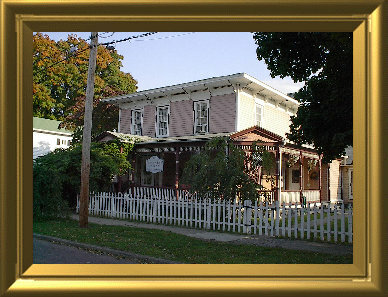 The 1871 Benjamin Hunt Inn is a Victorian Home located in the Heart of the Village of Watkins Glen, NY. 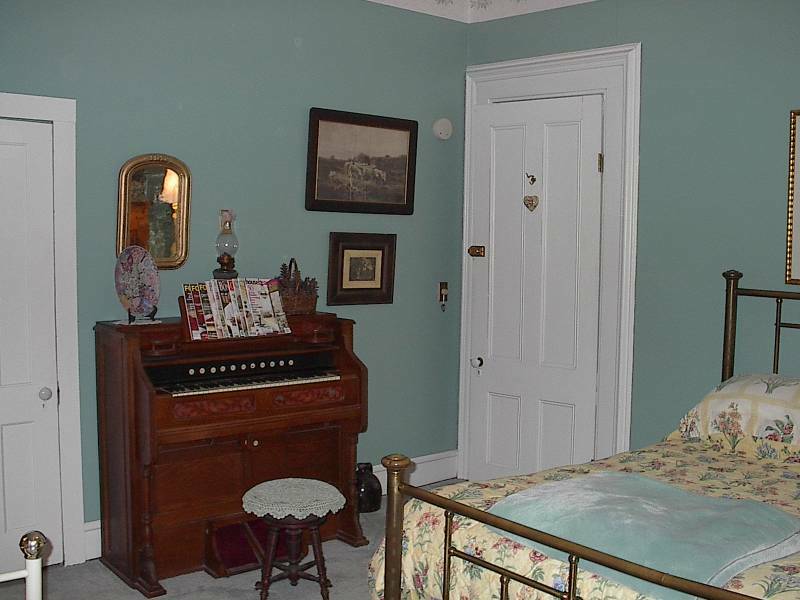 Built in the latter days of the Victorian Revival Era, the home is nestled on a quiet street convenient to Lake Seneca and a close walk to many fine restaurants and specialty shops. 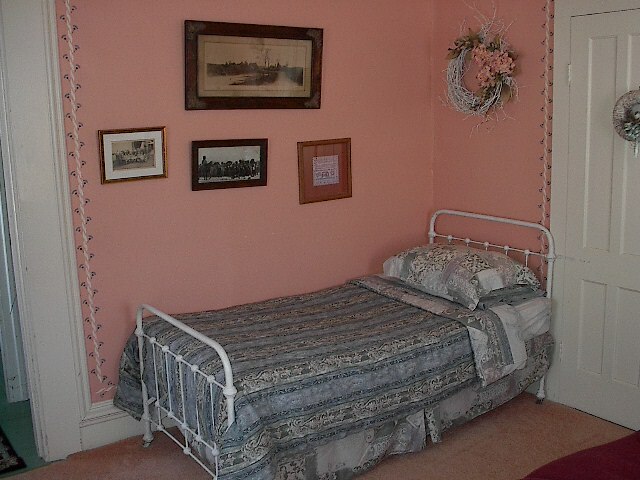 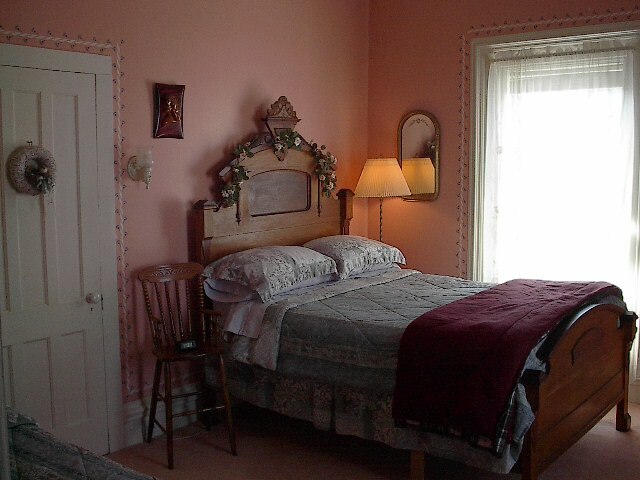 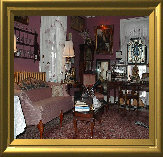 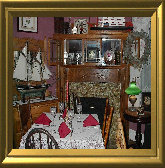 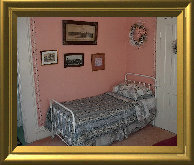 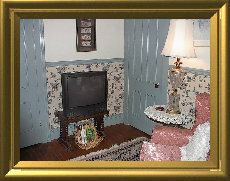 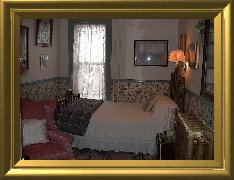 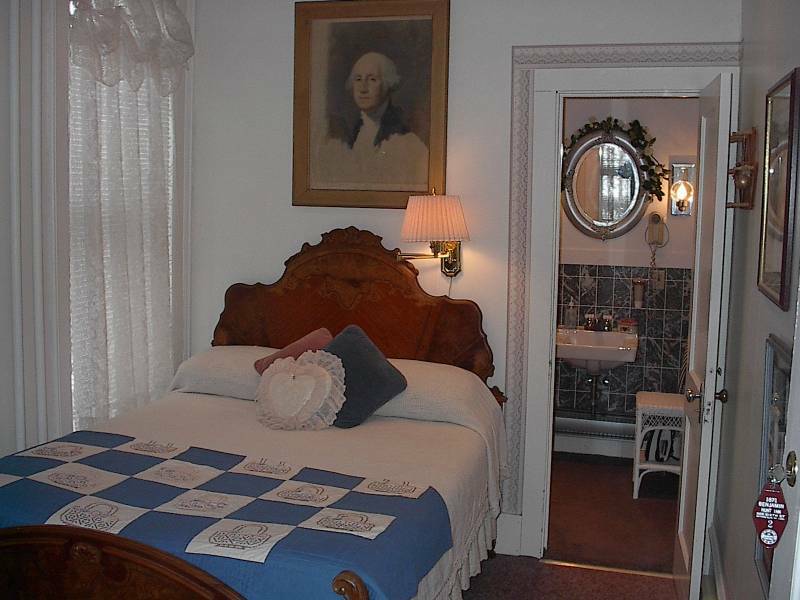 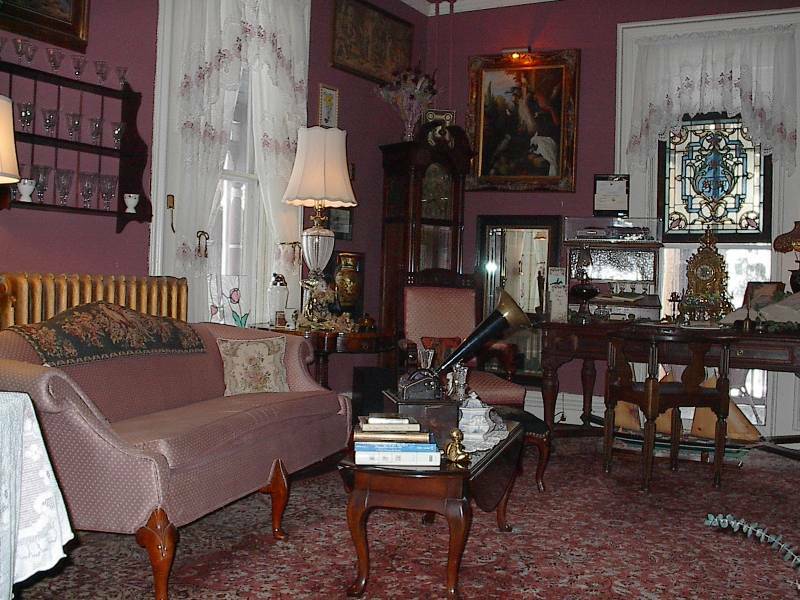 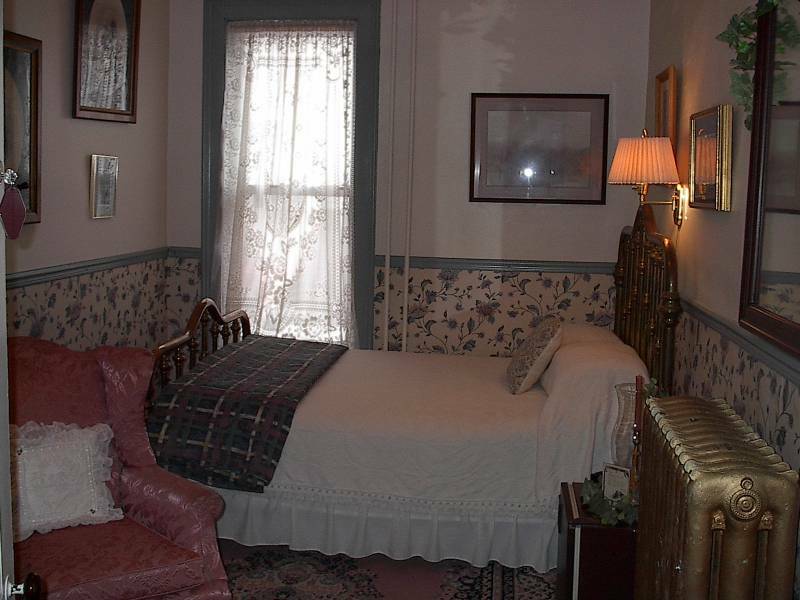 Established as a Bed & Breakfast in 1991, the Inn is run by Elizabeth Hollis and Drusilla Welshans. 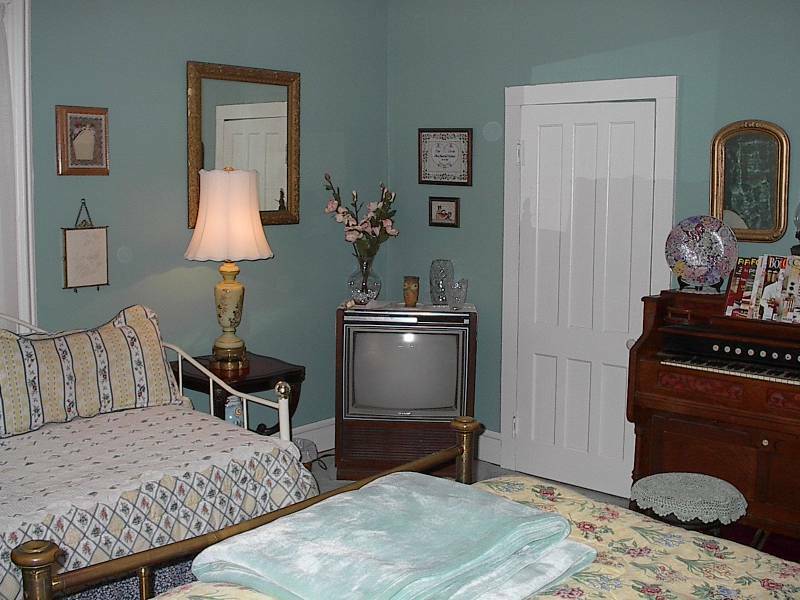 There are three guest rooms, each with a private bath, color cable TV, Air Conditioning and dorm-size refrigerators for the use of our patrons. 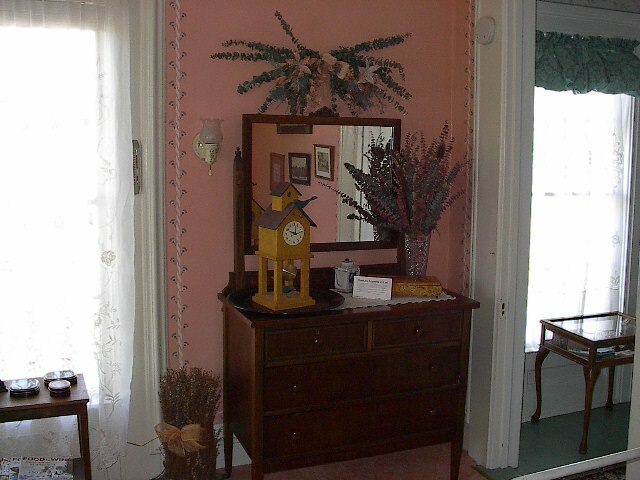 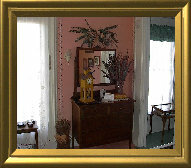 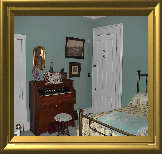 Each room is decorated in period antiques in keeping with the theme: "The Era of Elegance." 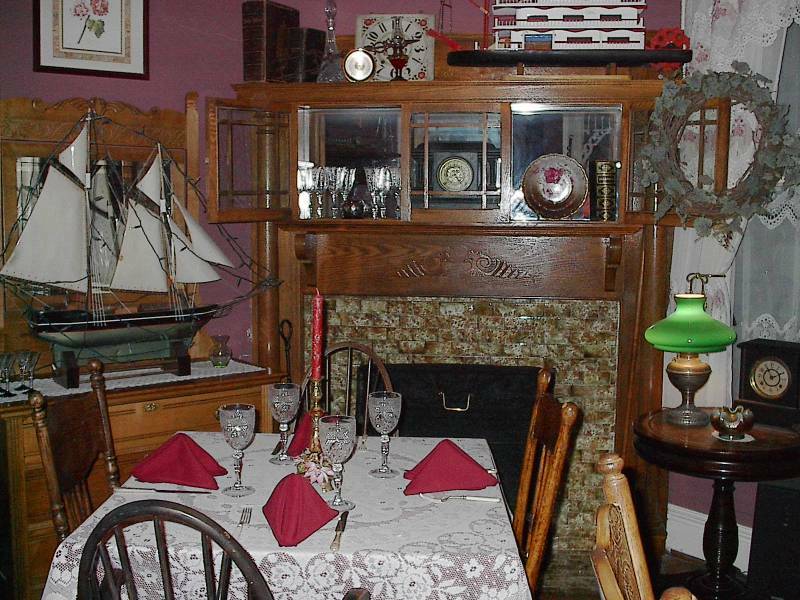 Full breakfast is included and is always an experience in front of the cozy fireplace. 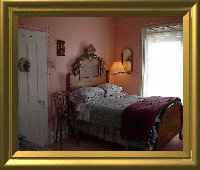 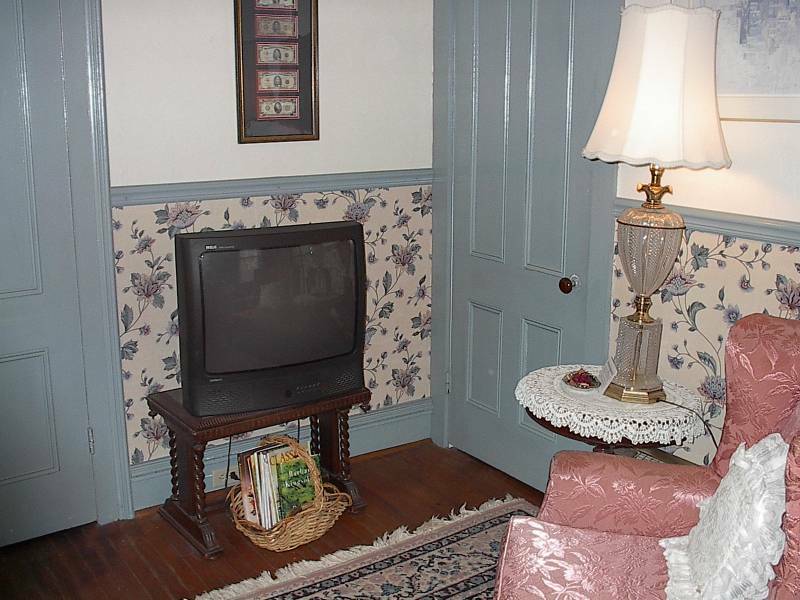 Whatever the occasion, the Benjamin Hunt Inn is always ready to open "Our Old Doors ... to New Friends."